Photo source: Teducation. Some rights reserved. 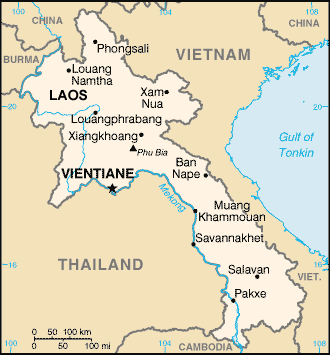 Approximately 10,000 Tai Yuan, or Northern Tai speakers, live in several different locations in Laos. An accurate estimate on the number of Tai Yuan in Laos is difficult to gauge. 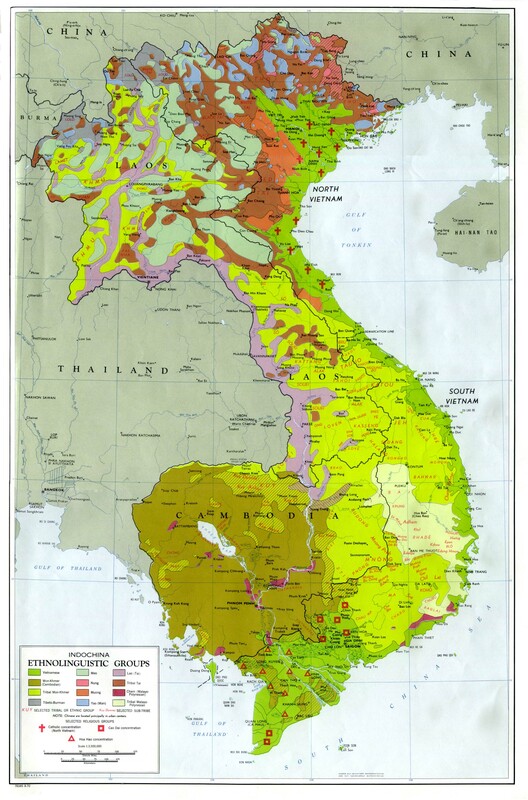 The most recent estimate was made by P. B. Lafont in 1962, who stated there were between 3,000 to 5,000 Tai Yuan in Laos. The 1995 book by Laurent Chazee states the Tai Yuan live in the Houayxay and Pha-Oudom districts of Bokeo Province, near the Thai border; the Luang Namtha District of Luang Namtha Province; the Xai District of Oudomxai Province; and the Xaignabouri District of Xaignabouri Province. More than six million Northern Tai speakers live in Thailand. The traditional center of Northern Tai culture is the city of Chiang Mai. Chiang Mai was formerly the capital of the Lanna ('Million Rice-fields) Kingdom, which at the height of its power extended across north-central Thailand to include Luang Prabang and Vientiane. Lanna was finally overcome by the Siamese and politically incorporated into today's Thailand in 1895. There were many years of hostility between the kings of Lanna and Siam before the former was finally subdued. In the 1770s, Chau Prasat Tawng, the King of Siam, "laid the country waste, plundered their villages, and brought away many thousand captives to be slaves forever more. The King of Laos...was betrayed into the hands of the Siamese, arriving in Bangkok about the close of the year 1828. He here underwent cruelties of which it is a shame even to speak...He was confined in a large iron cage, exposed to the burning sun, and obliged to proclaim to everyone that the King of Siam was great and merciful, that he himself had committed a great error and deserved his present punishment. In this cage were placed with the prisoner a large mortar to pound him with, a larger boiler to boil him in, a hook to hang by, and a sword to decapitate him; also a sharp-pointed spike for him to sit on. His children were sometimes put in along with him." The Tai Yuan traditionally have their own script, in which the Bible was translated in 1927. Few people today, however, can read it. The Jesus film was recently completed in Tai Yuan, giving hope that the unevangelized Tai Yuan in Laos may soon hear the Gospel. 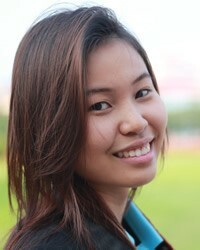 * Pray the Tai Yuan Jesus film would be used to evangelize many people inside Laos. * Pray the things keeping the Tai Yuan from salvation would be cast down. * Ask God to send Tai Yuan Christians from Thailand to reach their cousins in Laos.View Thai, Northern in all countries. Location in Country: Bokeo, Luang Namtha, Oudomxai, and Xaignabouri provinces.